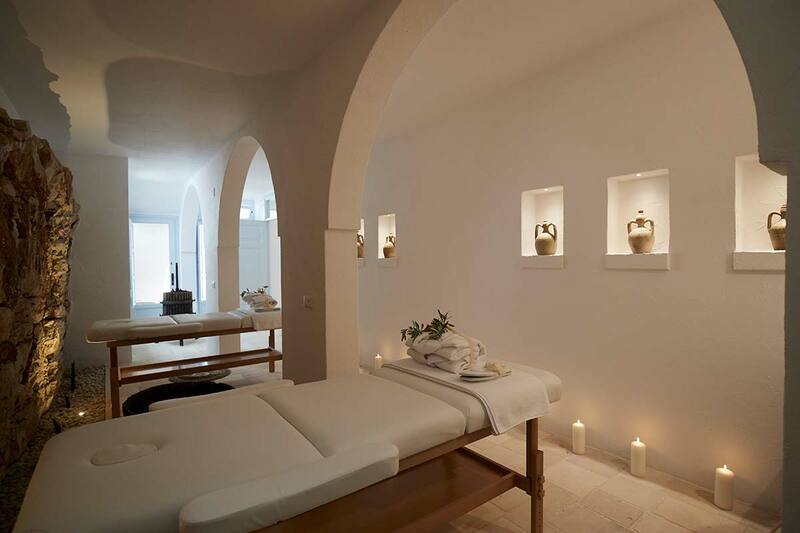 Local stone walls, illuminated niches, amphoras and candles. Warm materials, and essences that daze. Physical and mental well-being in perfect harmony. 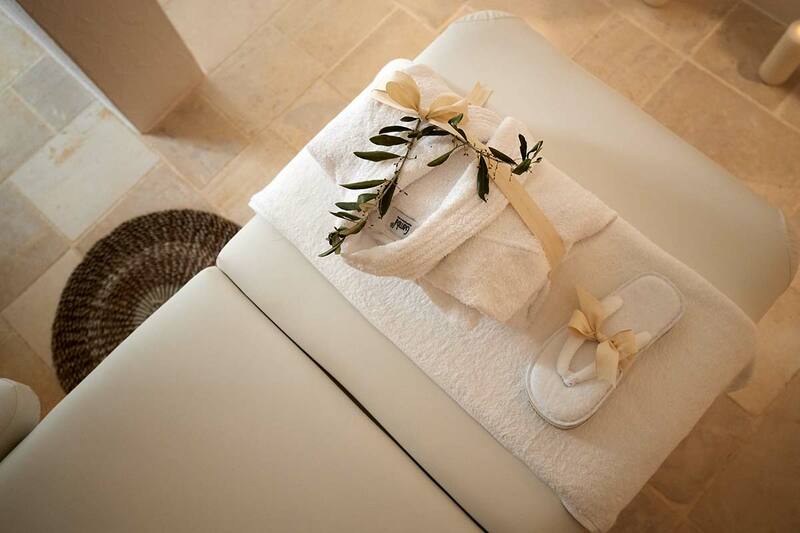 A dedicated area welcomes the Masseria’s guests, a space where the time stops and in which to enjoy the pleasure of a message or of a body treatment. 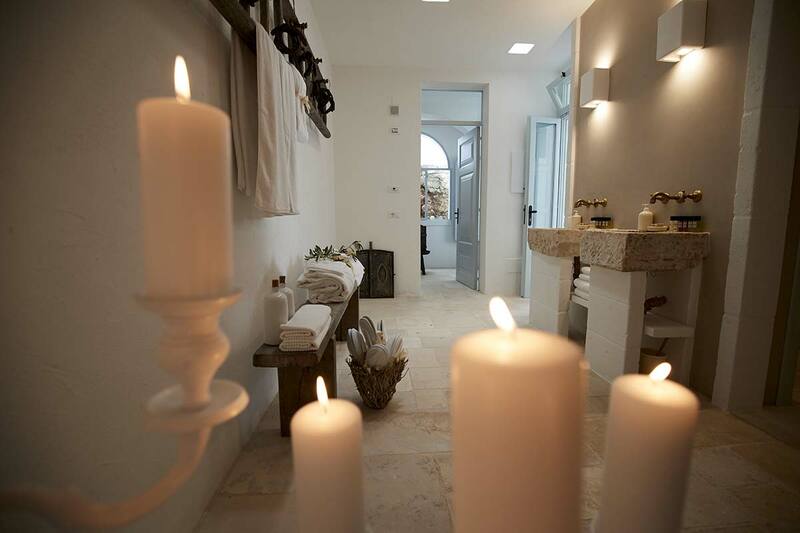 Book your luxury holiday in Puglia. The data is collected and managed in order to allow us to provide our services pursuant to Legislative Decree 2016/679. Before sending your information, please read our PRIVACY.